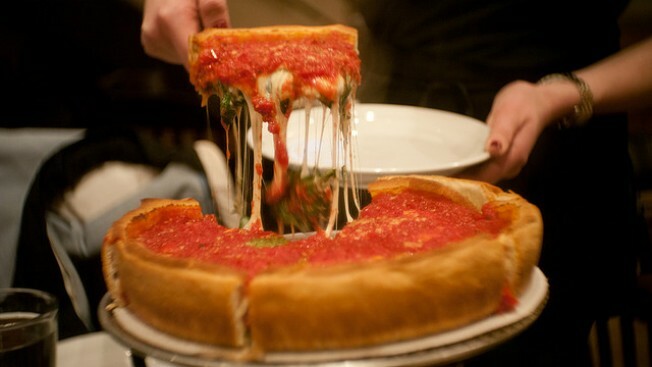 The city known for its world deep-dish pizza, will soon be home to a pizza museum. The U.S. Pizza Museum is expected to open its doors in Chicago's South Loop neighborhood on Friday. The Chicago Tribune reports the museum will be open through October, and possibly longer. The museum was created in 2015 but has mostly existed online and in pop-up exhibits. Museum founder Kendall Bruns says the new space will be 3,000 square feet and allow him to tell the full story of pizza and its U.S. makers. Among the items in the collection are pizza-themed clothing, menus, records and toys. Admission is free but timed tickets are required . The museum isn't a restaurant, but pizza will be available at nearby pizzerias and food trucks.